At Tahko, the development of slope safety is a daily task. Our professional staff takes care of safety at the slopes, venues and lifts. Proper slope behaviour and following the rules is everyone’s duty. When everybody follows the same rules, the slope area is safe, and it is pleasant to be there. The staff and ski instructors are happy to help and guide you. There is also Ski Patrol staff moving on the slopes, and you can turn to them if you have any questions or need help. 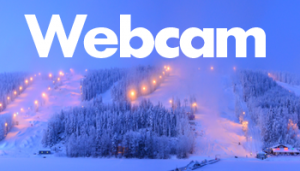 Please contact the staff at the nearest lift station or call the slope first aid on +358 44 496 0335. Help the injured, if you know what to do. Guide help to the scene of the accident. The slope staff is trained to provide first aid and, if necessary, to move the injured down the slope. Check your equipment and the adjustments of your ski bindings. The use of a helmet is recommended. Respect the lift line and prepare to share the lift with fellow skiers. Get off the lift at designated areas only. Select the slope according to your skills. Always familiarise yourself with special areas in advance. Keep your distance when you pass others on the slope. The skier approaching from above and behind must always give way. Pay special attention to small children. Only stop at places where you can be easily seen. If you need to go uphill, always do it along the edge of the slope. Adjust your speed to your skills. Pay attention to local slope and snow conditions. Using the slopes under the influence of alcohol or drugs is prohibited. Everyone has the duty to assist in the event of an accident. Report any accidents to the staff immediately. Always follow the signs and the instructions of the staff. 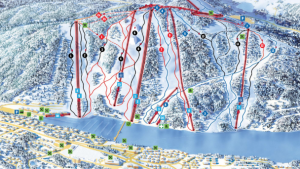 The staff is authorised and obliged to take away the ski pass from anyone who does not follow the slope rules. 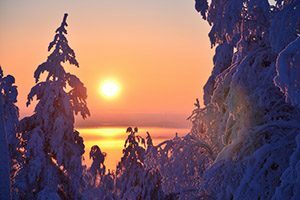 When making after-ski plans, keep in mind that using the slopes under the influence of alcohol or drugs is forbidden. People under the influence of alcohol endanger themselves and others in particular. Lifts can only be used with equipment meant for skiing or snowboarding. 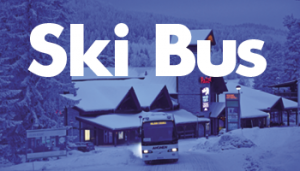 The staff is authorised to take away the ski pass from anyone who does not follow the rules. Walking on the slopes is prohibited. There is a special route for walkers, Joke Striitti, which is to the left of the Special slope as seen from the bottom. The slope restaurants on the top are also accessible by car via Varpaisjärventie road. Child backpack transportation in the lift or while skiing on the slope is strictly prohibited for child safety reasons. A child moving with a lift must use proper skiing or snowboarding equipment. Keep a sufficient distance to slope machines and snowmobiles moving on the slope. The First Aid Room can be found at the bottom of the children’s slope. 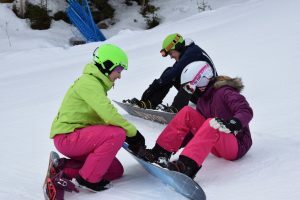 If there is no staff present, call the slope first aid on +358 44 496 0335. 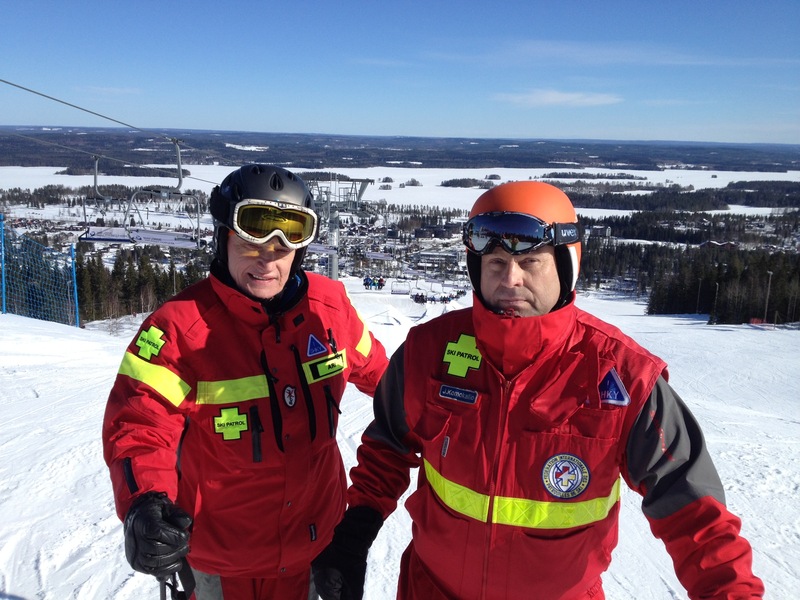 Trained by the Finnish Red Cross, ski slope volunteers actively promote slope safety and are capable of providing efficient first aid. You can reach a ski slope volunteer by contacting the nearest lift station or the first aid room. 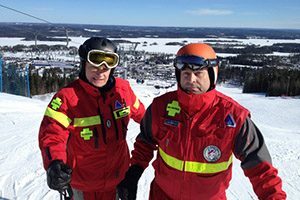 If you are interested in ski slope volunteer activities, please visit the Finnish Red Cross website for more information and upcoming courses. New volunteers are always welcome!